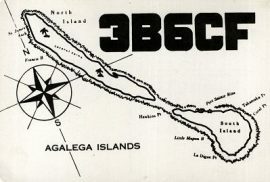 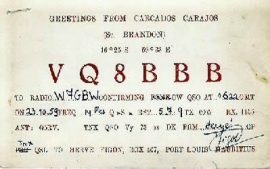 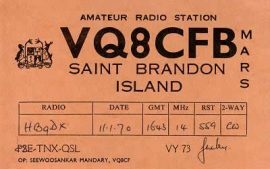 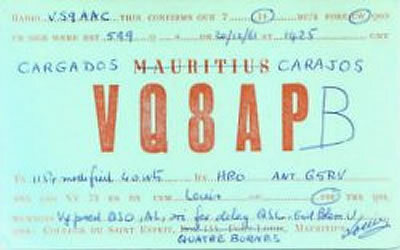 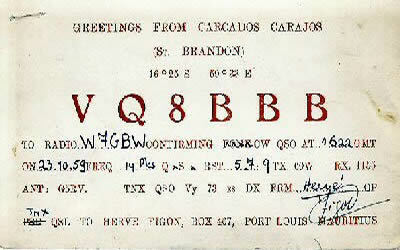 VQ8 prefix was used until 1969 and the stations followed their callsign with the letter “B”. 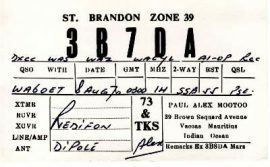 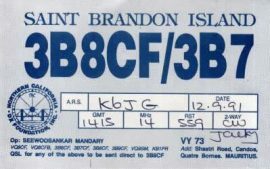 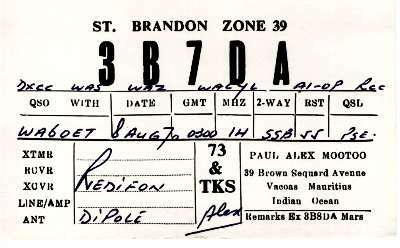 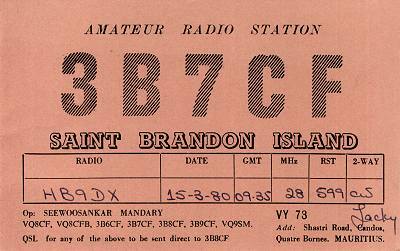 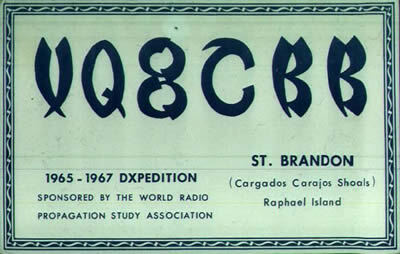 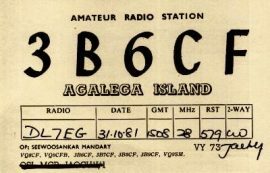 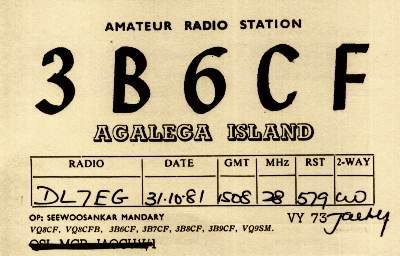 Since 1970, 3B7 has become the official prefix of St Brandon while 3B6 is allocated to Agalega. 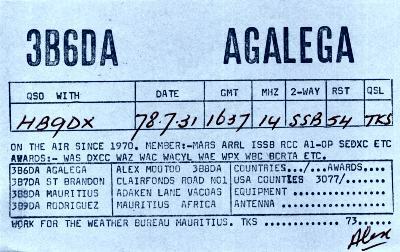 Both, however, share the same DXCC entity. 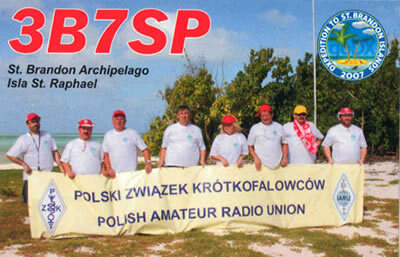 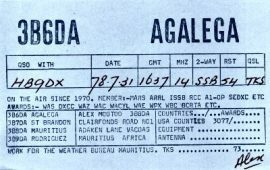 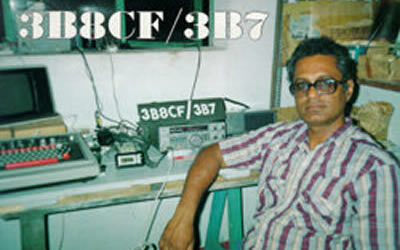 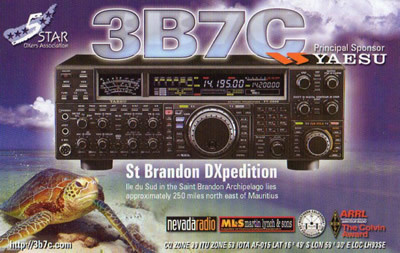 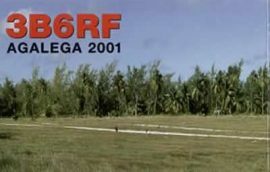 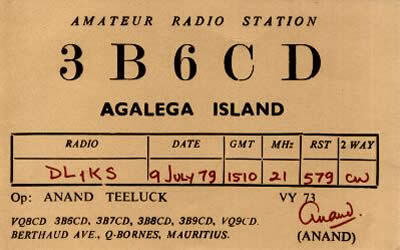 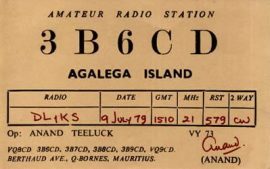 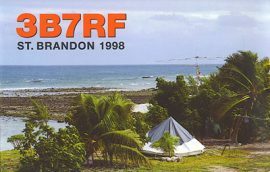 The last 3B6 / 3B7 DXpedition dates back over 10 years.